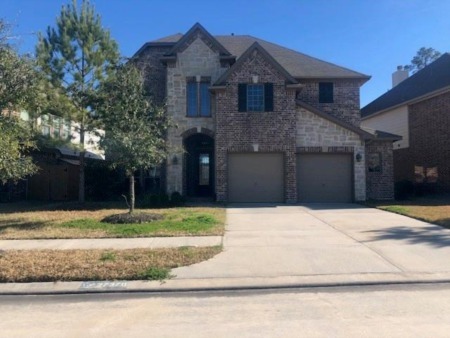 Search all Willowbrook area in Houston, Texas homes for sale and real estate listings in this hot suburb of North Houston below. Home prices range from below the low $100s to $300s, with median prices in the mid to high $200s. For more information contact your Willowbrook real estate experts today! And, if you haven't already, be sure to register for a free account so that you can receive email alerts whenever new Willowbrook listings come on the market.